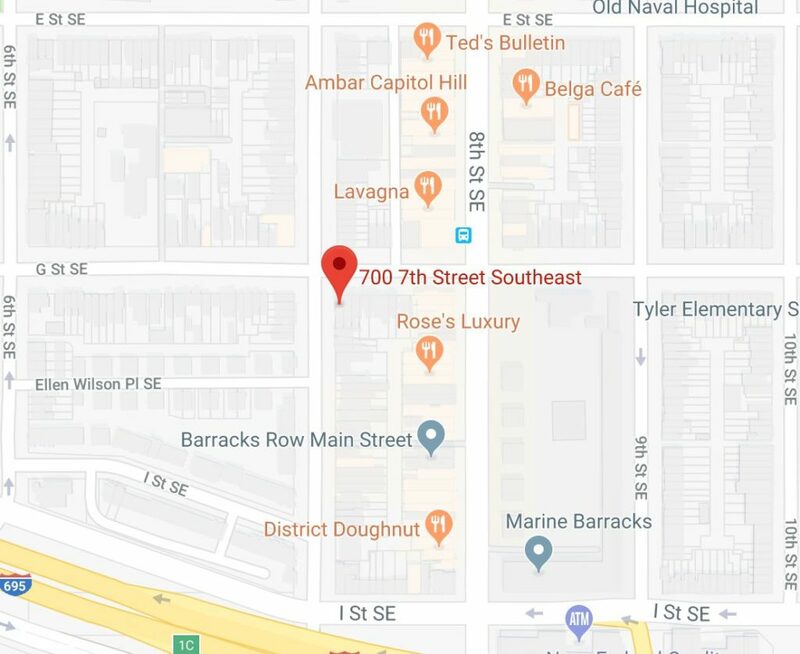 “The First District is currently investigating an incident that took place in the area of the 700 block of 7th Street SE which took place this evening [Wednesday] between 6:00pm and 6:15pm. A victim, of what we believe to have been an assault, woke up on the ground and realized that her purse was missing. However, she is unable to remember what happened. Her property was later recovered a short distance away. 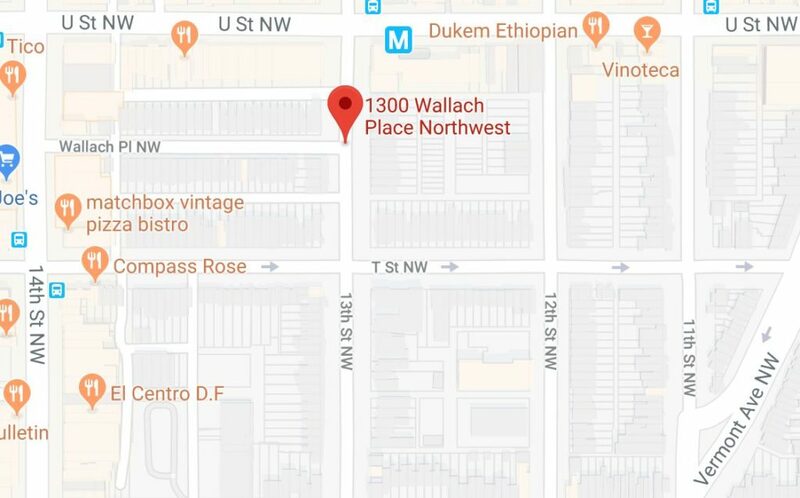 “Sharing the unfortunate news that a young woman was violently mugged by two assailants on our street this evening between 6:14-6:20pm in front of the 1300 block of Wallach Place. Luckily, the young woman came away unharmed though she was understandably shaken up. She said that one man tried to choke her while the other grabbed her bag. They were not successful in taking her possessions. The police are interested in any residents who may have camera footage (Ring, Nest, etc.) of the assailants.